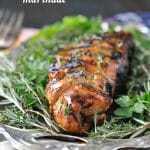 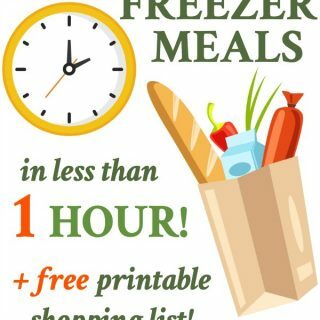 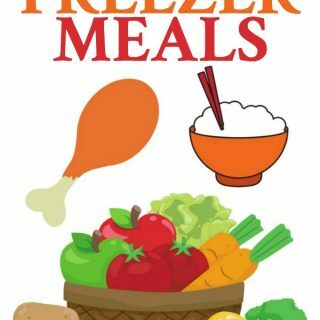 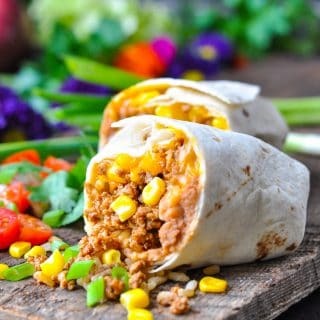 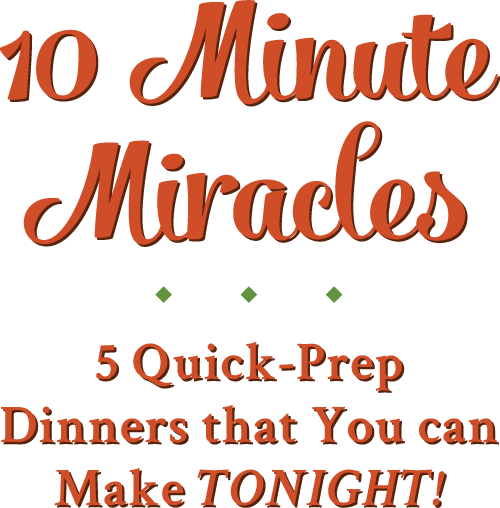 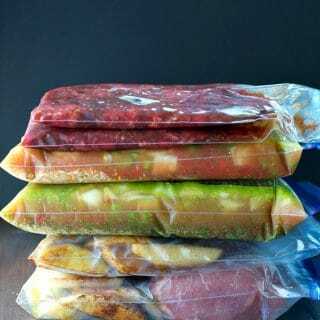 5 Healthy Freezer Meals in Less Than 1 Hour! 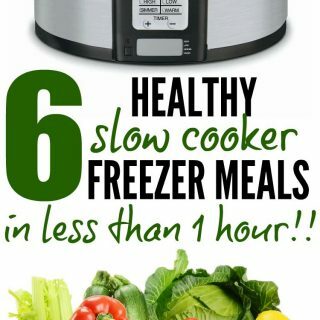 6 Healthy Slow Cooker Freezer Meals in Less Than 1 Hour! 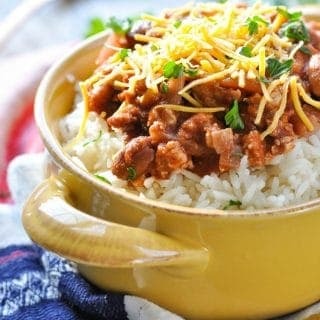 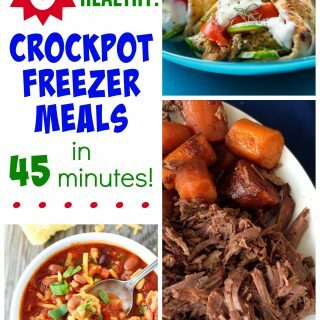 6 Healthy Crock Pot Freezer Meals in 45 Minutes! 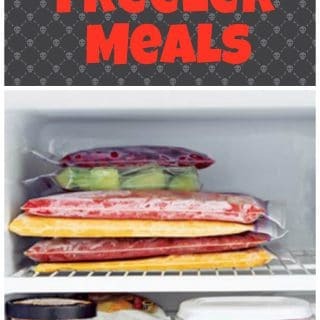 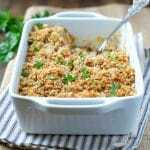 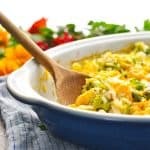 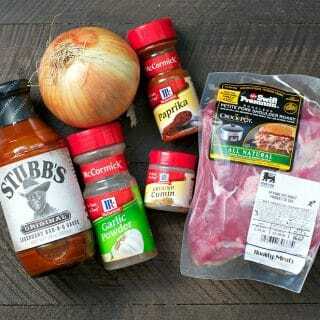 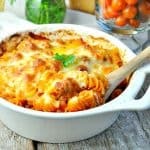 6 Easy Freezer Meals in 1 Morning!